SPRINGFIELD, Ill. (WLS) -- The Illinois state capitol building was evacuated for several hours Monday afternoon due to a bomb threat, officials said. 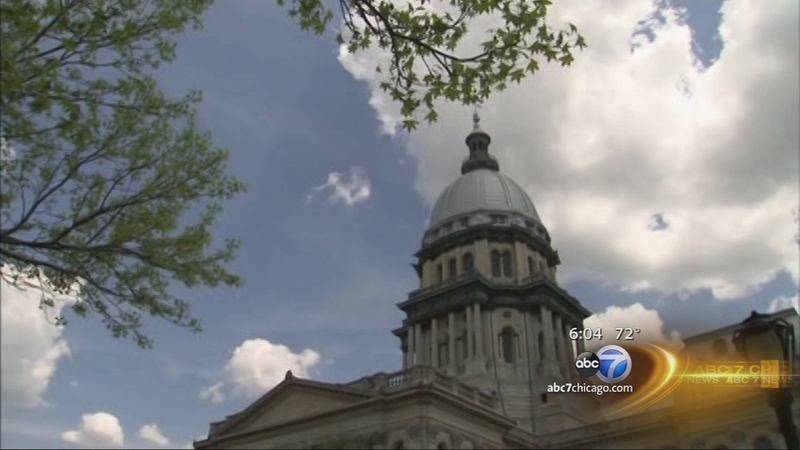 A spokesman for the Illinois Secretary of State told ABC7 Eyewitness News the State Capitol Tour Guide Office received a threatening call which forced the police to evacuate. No further details have been released. The bomb squad swept the building and found no threatening devices. The capitol reopened at about 5:30 p.m. and people were allowed back into the building. The Illinois General Assembly is not in session.